Our Goal is Your Comfort and Peace of MindWe can repair your heating and air conditioning unit, providing you the comfort and peace of mind you deserve. 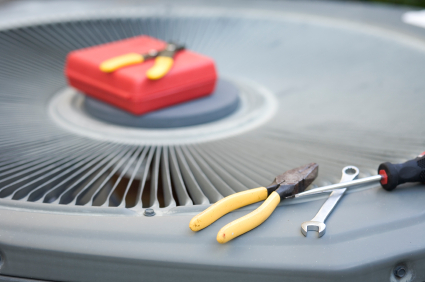 Our HVAC service is simply the best in the area. We stay current daily on technical updates and environmental safety issues. We stand ready for service 24 hours a day, 7 days a week with many parts stocked on the truck or in our inventory.